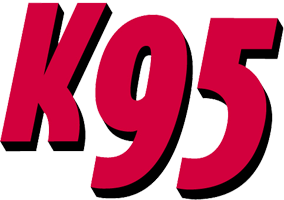 At WKHK-FM our job is very simply to connect our advertisers with our listeners in the most powerful and cost-effective way. To help achieve that promise, we can offer you a number of components to create a true integrated marketing solution for your business. For political inquires, please contact Amy Obenchain at 804-327-0872 or amy.obenchain@summitmediacorp.com.